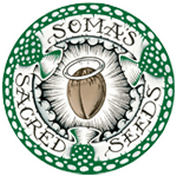 Soma Seeds (also known as Soma's Sacred Seeds) is an Amsterdam based medical cannabis seed-company owned by Soma. Soma fell in love with the calm feeling marijuana brought to his whole being after his very first joint, which he smoked back in 1967, while working as a mail clerk at IBM in New York City. Soma started growing cannabis in 1971 in southern Vermont. As he became more aware of his diet and gained a deeper knowledge of ecology and its effect on the environment, he made a decision to grow his cannabis in an organic eco-friendly manner. From that point on, he has been finding different ways to make his thumbs greener. Soma Seeds became internationally famous after taking the 3rd place in the Indica category of 1999 High Times Cannabis Cup with his Reclining Buddha strain. His other famous marijuana strains include NYC Diesel (2nd place in 2001, 2003 and 2004 High Times Cannabis Cup - Sativa category), Amnesia Haze (1st place in 2004 and 2012 High Times Cannabis Cup – Sativa category), Somari (1st place in 2013 High Times Cannabis Cup – Indica Category) and Buddha’s Sister (2nd place in 2001 High Times Cannabis Cup – Indica Category). Soma has quickly become an authority in biologically friendly marijuana cultivation processes. Soma Seeds is an earth friendly business striving to think ecologically in the products that they create. Soma is also a hemp loving cannabis breeder and writer for various respected cannabis publications. He has also written a number of his own books, detailing how to cultivate cannabis in an eco-friendly fashion.  You can buy Soma Seeds from Seedsman today and experience the fruits of the hard work put in by one man for the last 45 years. After all, any award winning strains that are packed full of flavour would be hard to turn down.